The excitement is real for Liza Soberano and Enrique Gil's heart-wrenching film "Alone/Together," where they play university students who fell out of love, only to meet again years later. And before we get to know Christine and Raf, let's look back at Liza and Enrique's BEST acting moments on film. 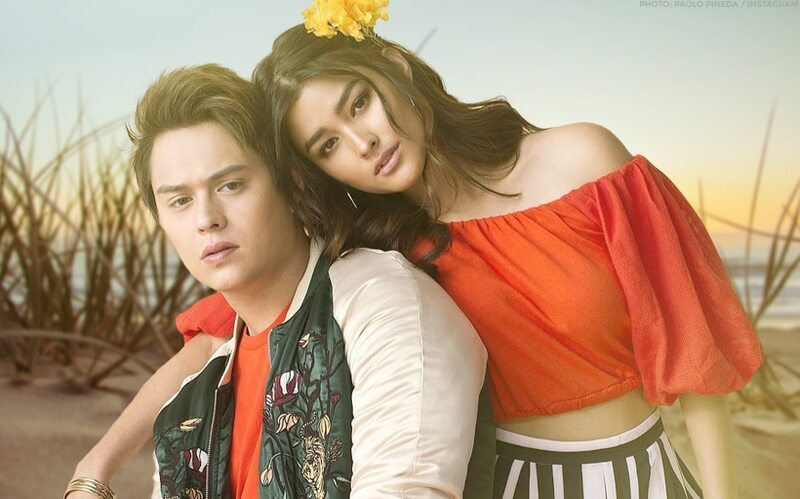 From their cutesy performances in "Just the Way You Are" to their mapanakit dialogues in "My Ex and Whys," you'll definitely love LizQuen so much more after watching! 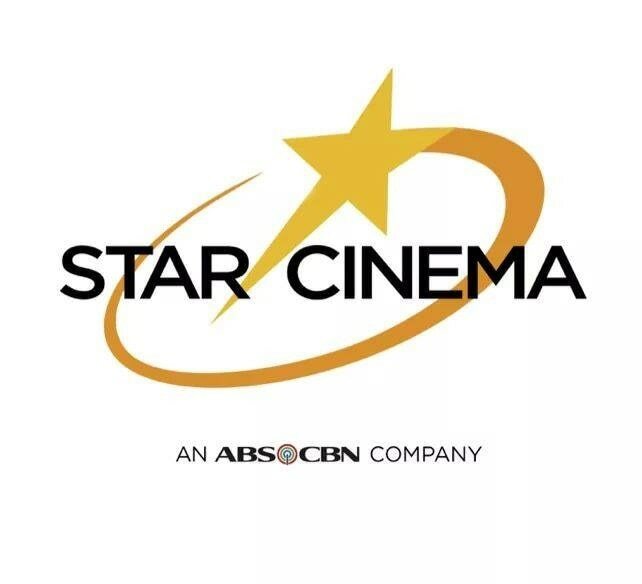 "Alone/Together" is written and directed by Antoinette Jadaone and produced by ABS-CBN Films, Black Sheep. It opens in cinemas February 13.